Silex Technology America, Inc., a global leader in wired and wireless networking solutions, today launched SX-590 ,the newest member of the Ethernet to Wi-Fi family. 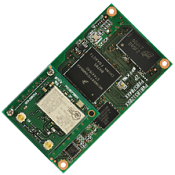 SX - 590 is a fifth generation high-performance compact intelligent wireless LAN module that connect devices with serial and Ethernet interfaces to wired / wireless LAN. 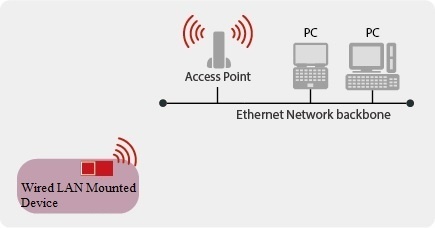 It is capable of connecting to a wide range of OEM devices without the need for special software drivers or interface hardware. 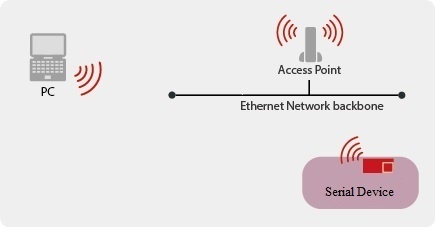 SX-590 provides dual band 802.11ac wireless connectivity for device manufacturers who want to add robust and secure Wi-Fi. It is based on QCA9377 wireless radio driver and has security supplicant in a self-contained hardware package. Supporting enterprise security, which includes WPA2 with 802.11x authentication to ensures data integrity and privacy for highly sensitive requirements. An ideal solution for minimizing upfront engineering investment and reducing time to market, as there is no need for the development of a wireless LAN driver and security supplicant. It's enterprise security that offers data integrity makes SX-590 apt for applications like medical equipment, FA Equipment, test and measurement equipment, POS, Printer, surveillance camera, security equipment, home automation equipment. 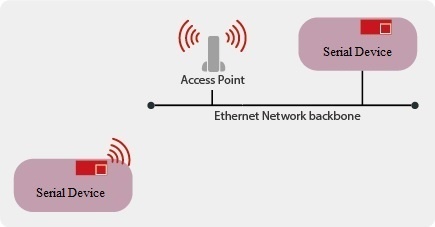 Wireless Bridge Mode: Can be easily integrated into wireless environment by incorporating this product in a device with wired LAN and using the wired /wireless bridge function. To learn more , contact our sales team at sales@silexamerica.com.